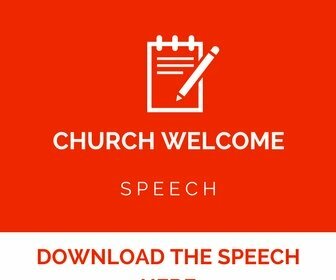 Looking for a thank you letter to church pastor to thank your pastor for the visitation he did to your home, the prayer he made to you, the word of encouragement that he gave to you. 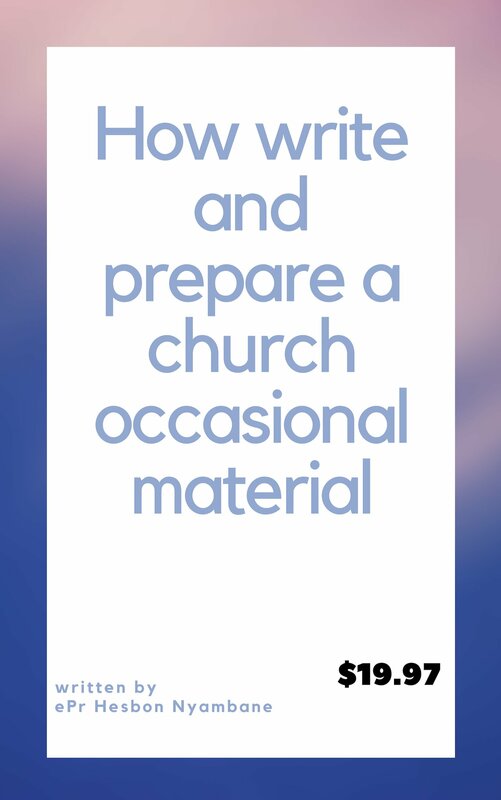 You can also send a thank you letter for the sermon he gave in the church recently. 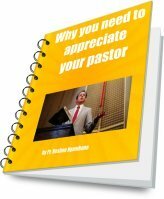 A thank you letter is a show of appreciation to your pastor for whatever he has done to you as an individual or as a church. 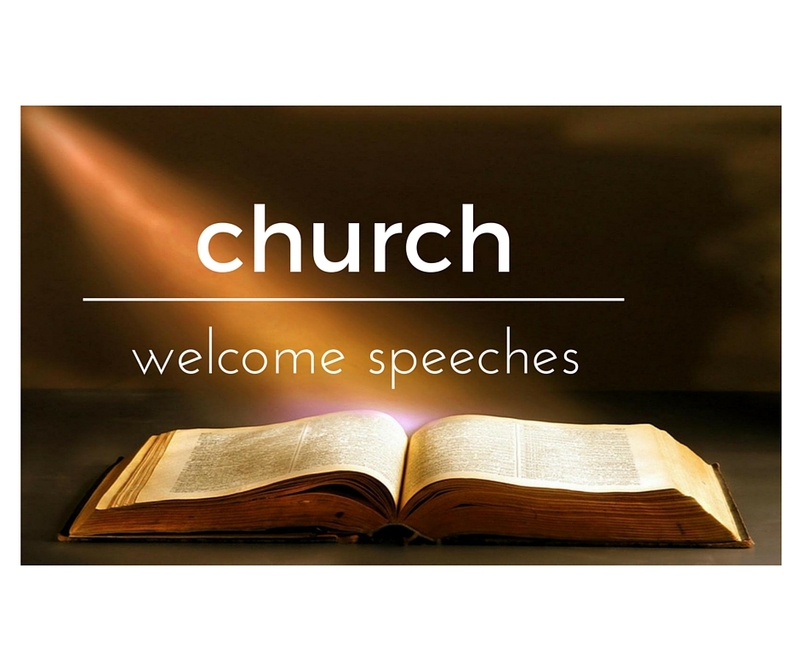 We want to thank you for visiting our page for a sample thank you letter to church pastor. Look at it below here. Let me take this opportunity to thank our heavenly Father for the gift of life. 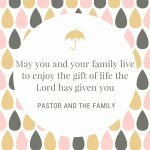 Pastor, I hope the grace of God is with you, I want to thank you for the visitation you did to my home recently when I was sick in the bed. Let me thank you for the healing scripture that you read to me, it really touched me and want to give God glory that I'm healed completely. I thank you pastor for the good work you are doing and may God add you more years to keep on serving in His vineyard. We believe you are new and this is your first time to send a thank you letter or you are used to but just want some insights on how to go about it. We hope the above sample has helped you. 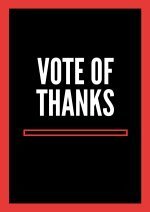 Sometimes you might be busy and don't have time to write one from scratch or the above sample doesn't carry exactly what you want in the thank you letter. Maybe you have specific information want to be included but don't know how. 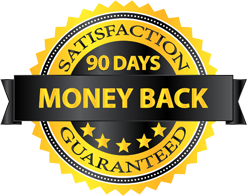 If you would love we help you then you need to contact us and provide us with the information that can assist us to write for you the thank you letter. 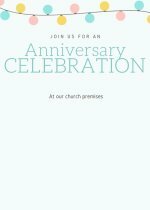 Here is the contact form that you can use to send the details and we can write the thank you letter which you can customize and send to your pastor. Otherwise we want to wish you all the best. We are praying for you and may our good Lord be with you all that you do and stay blessed always.